8 Supplements That Help With Blood Sugar Management and CRAVINGS! If you have cravings – like BIG, rip open that bag of Oreos and eat the entire thing all in one sitting – then I feel you. Thing is, they’re really tough to deal with until you know why you’re having them, and how to deal with them. And even worse, they’re even harder to deal with in winter, since lack of daylight results in lower levels of serotonin, a chemical involved regulating hunger. But there’s good news; there are supplements that can help with blood sugar management; controlling your cravings by managing, moderating and balancing your blood sugar levels. If you are diabetic or taking any medication to control your blood sugar, please be sure to check with your doctor before using any of the supplements listed here, as they may have an additive effect. Hunger Vs. Cravings: What’s the Difference? What are Some Supplements that Help with Blood Sugar Management? They “work” by managing and moderating blood sugar levels in various different ways. If you have cravings, it’s often as a result of a blood sugar imbalance. This could be because you eat too many high glycemic carbohydrates (simple carbs) and not enough fiber, or because of a genetics, certain medications or other causes. 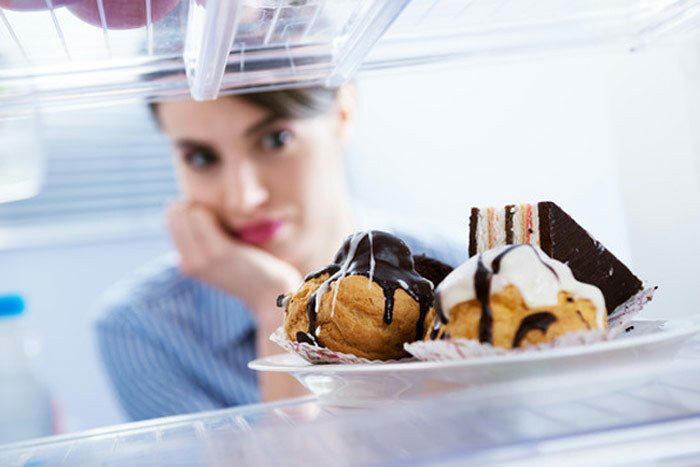 At any rate, controlling your rapidly vacillating blood sugar levels is the key to getting your cravings under control. 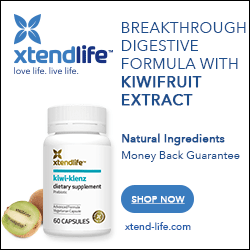 There are a number of supplements that can really help in this regard. Best of all, they are relatively inexpensive to try and all have some clinical data supporting their effectiveness. You really can’t go wrong with any of them! Although it’s not exactly a weight loss miracle, it can significantly reduce the rise in blood sugar that follows the consumption of starchy (but not sugary) foods. 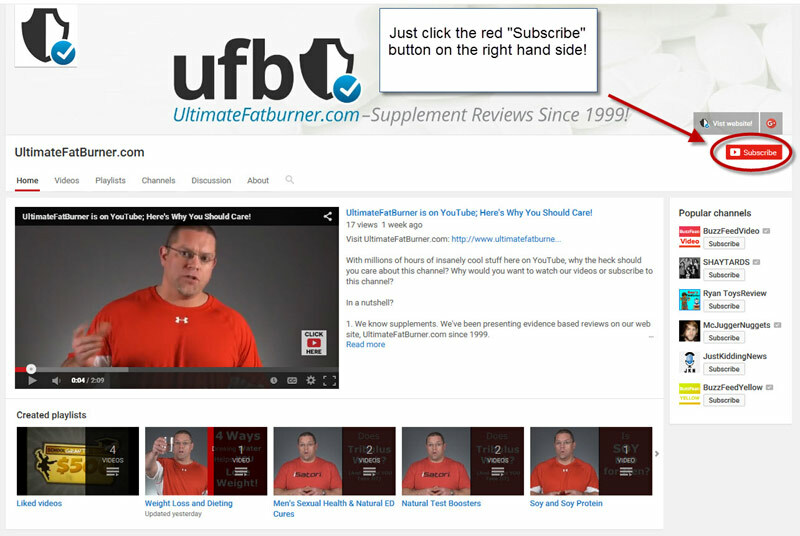 If you’re not a subscriber to our YouTube channel, you should be. Please do click here to subscribe now – it’s completely free, it will really me out and you’ll be updated when we post new videos. Check the image just below to see how! What blood sugar management complex (without glucommanan) is the best. In capsules. I don’t know that there’s a best, since they’ll all work slightly differently for everyone. Currently I take 600 mg alpha lipoic acid and 200 mcg of chromium polynicotinate before each meal and that really works for me. I’ll be updating this article to include some recommendations in the future… there are a couple of products I’ll be trying and reviewing shortly.